Start taking classes at Healthworks Fitness Centre and other studios! 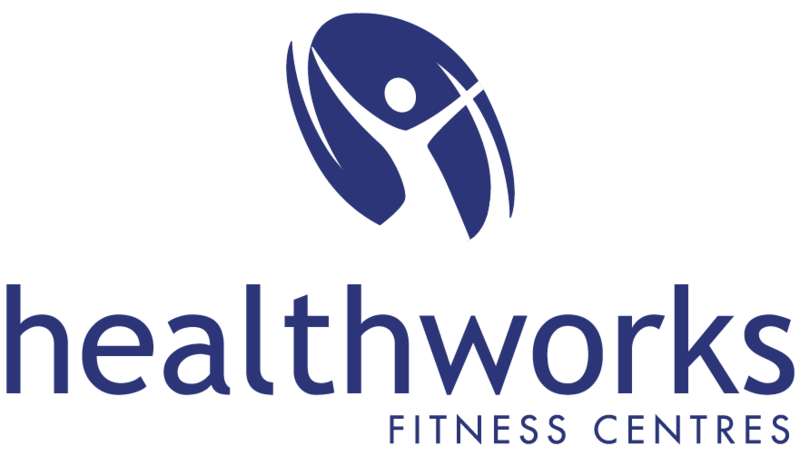 If you want to improve your health, Healthworks Fitness Brisbane is for you. Good health is their business…make it yours too!